Going to the gym can be a challenge when you are always at the office and having to work. Work hours are one of the number one excuses to not being able to go to the gym or train with a personal trainer. No worries! Christy Davison of Armor of God Fitness has a tip for how to SLAY fitness while continuing to SLAY your job! Are you ready to SLAY? Need exposure for your business or brand? Call us! 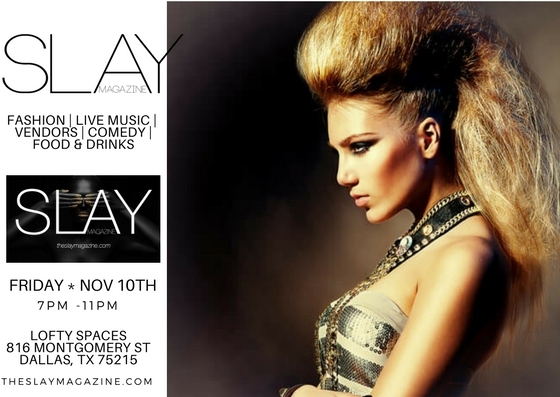 There's ONLY ONE WAY TO SLAY and that is with Slay Magazine! Stretching does a body good.